Ash Class have been thinking about moving onto Willow Class in September. An important part of supporting children transitioning to a new year group and coping with change, is thinking about all the things that will stay the same. 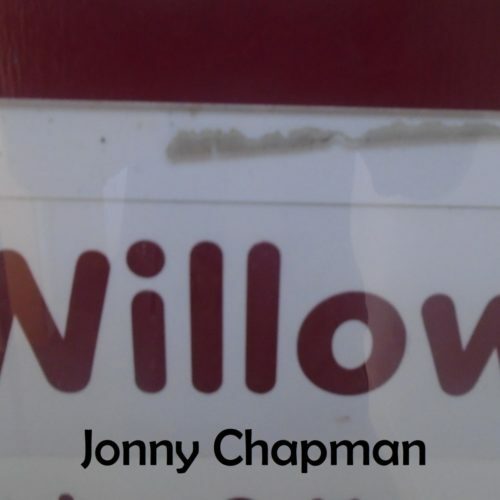 What will stay the same about life at school when you move to Willow Class? I feel very excited and very shy about going to willow class because I’m Going to do harder work and harder homework to learn and to study. We will still have Christina, Chloe and Eithne when we move to Willow class and all my friends will still be there – so Willow class will still be lots of fun! You’re right, Serena! Most of the adults in Ash Class will be moving to Willow Class too. All my friends will still be there in Willow class. We will still get to play in the Safari playground. James and Grant and Christina and Chloe and Eithne and sport Chloe, Palme, Jahanara, and Jimmy and Pam and Sue, will all still be there too! Other adults you see for French and in assembly will be the same, Darcey. You will see Jahanara around the school, however, she will help Acorns and Oak Class in the Autumn term. I’m happy to still have Christina, Chloe and Eithne and happy to still have a book corner. You’ll probably find some of your favourite stories in your new book corner, Casey! The carpet, the book corner, the toilet and the play-ground will stay the same. We will move to Willow with Chloe, Christina and Eithne too. That’s right Kailoh! You’ll still use the same toilets and play in the Safari and big playground.